In my 23 years of running I have had the pleasure of enjoying the hobby in about 10 states. By far my favorite area is definitely southern Oregon. The trails in that region are beautiful and the weather is nice for most of the year. The Tough as Nails Trail runs scheduled for May 12th at Prescott Park will likely be amazing. The event has two distances, a 5K and 10 miler. The longer race starts earlier, at 9 am, with the 5K following 30 minutes after. Registration through Ultra Sign Up is $25 for the 5K and $30 for the 10 miler. 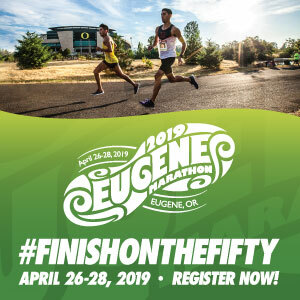 Southern Oregon Running club members save five dollars on the entry fees. 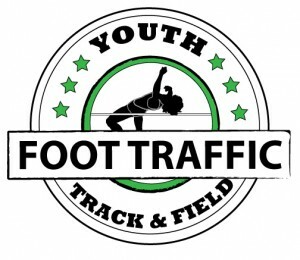 Youth entries for either distance is $15. 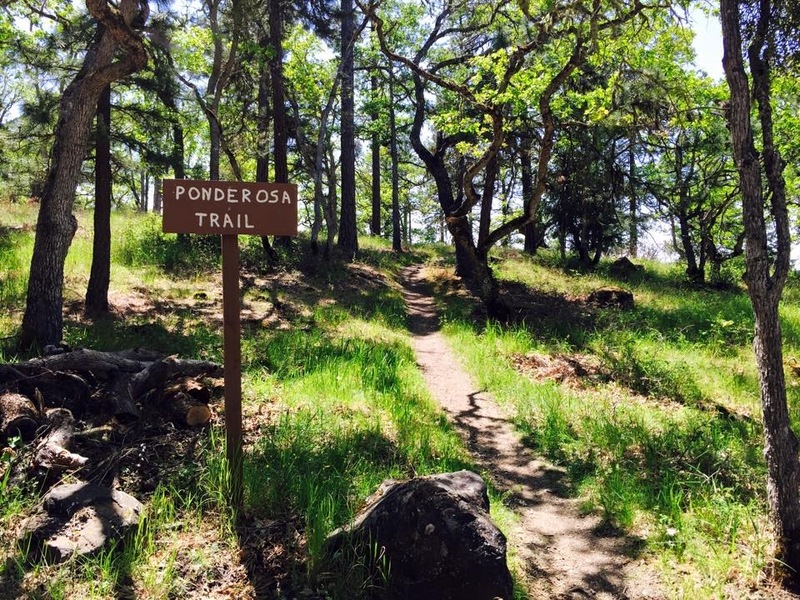 Both events are advertised as true trail runs, with the longer course climbing 1700 ft.
Post race festivities includes free food and drink with a DJ playing music. There will be prizes for the overall winners and ribbons for the top 3 finishers in each age group. Random giveaways will also be occurring. A portion of the proceeds from this event will be going to the Crater XC program and they will also be collecting canned goods for the Maslow Project – a fantastic program that works with homeless students and youth in Jackson County.